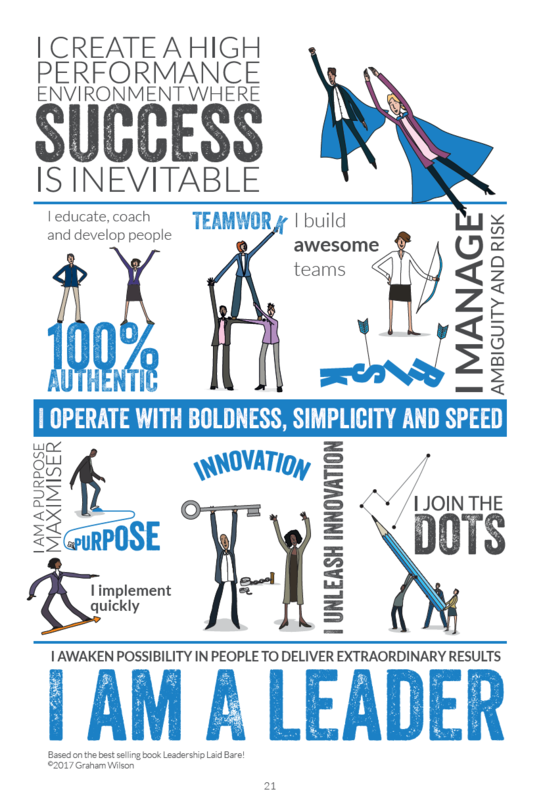 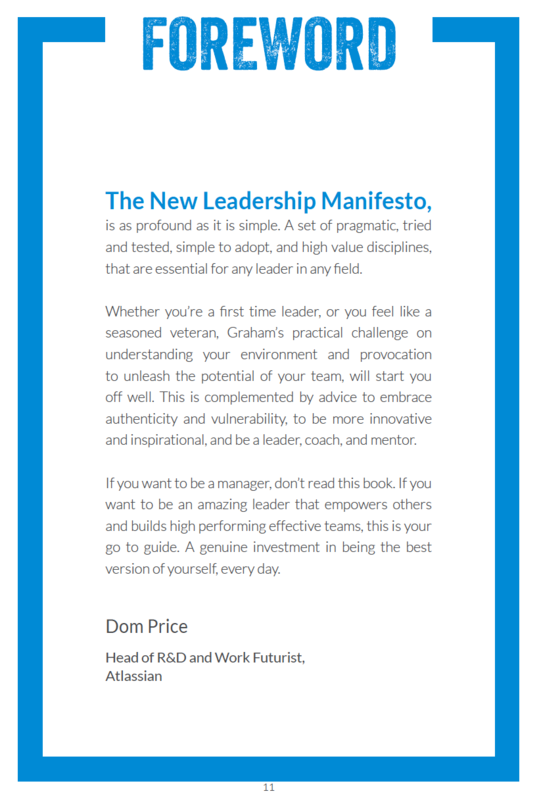 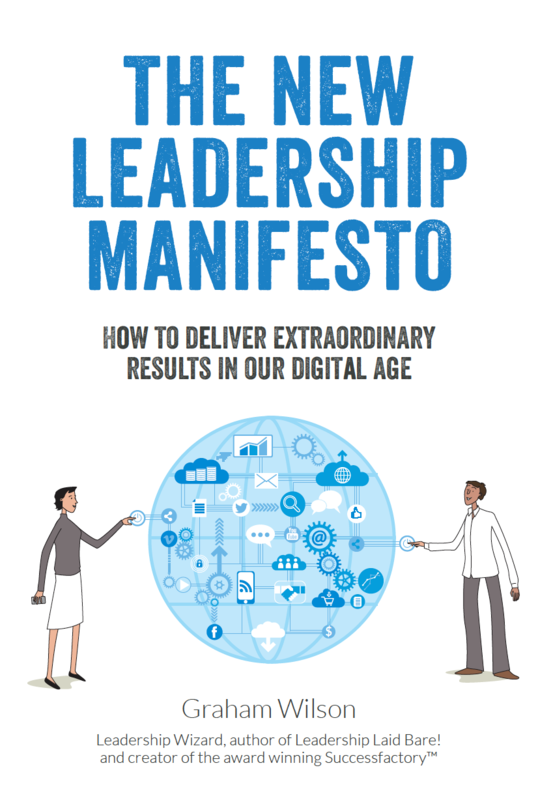 Developed for leaders who have realised that outdated ways of leading just don't cut it anymore The NEW Leadership Manifesto will enable you to stay ahead of the game and learn how to lead in the most efficient AND effective way for today's Digital Age. 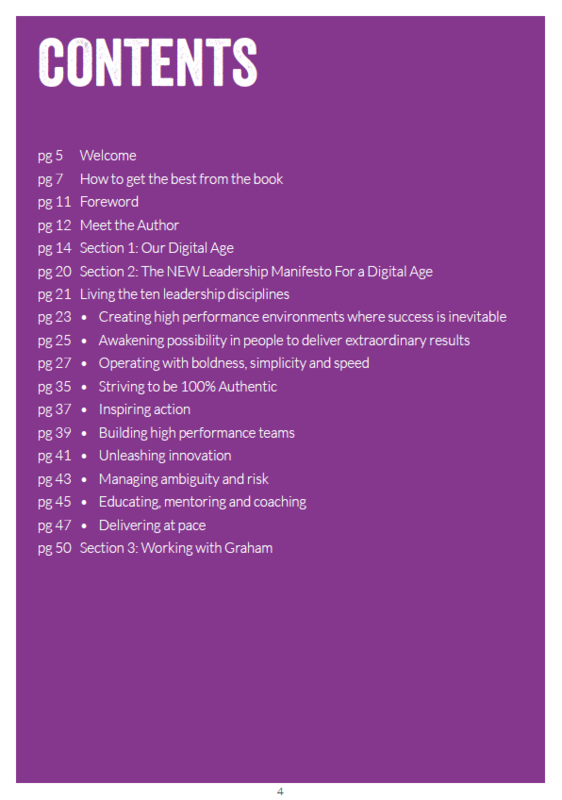 Graham is on a mission to awaken possibility in leaders to deliver extraordinary results. 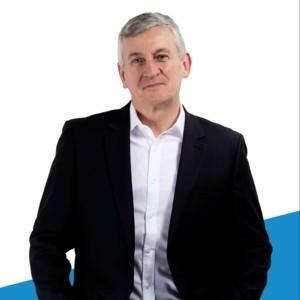 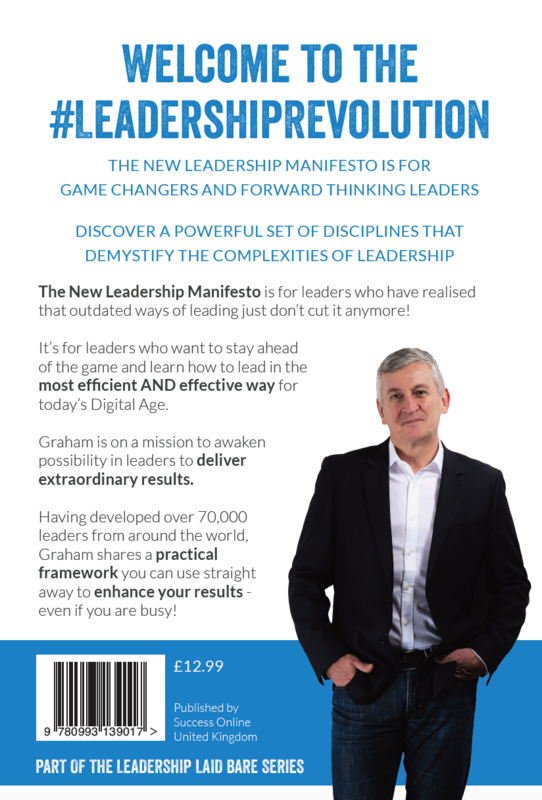 Having developed over 70,000 leaders from around the world, Graham shares a practical framework you can use straight away to enhance your results - even if you are busy!